We mean all of it, for most of them at least. Obviously, we’re all for spending wisely, so instead of recommending that you spend your ang bao money before it’s even here, how about thinking of it this way: keep these in mind, and take a couple of days to decide how often you’ll use them the rest of the year. 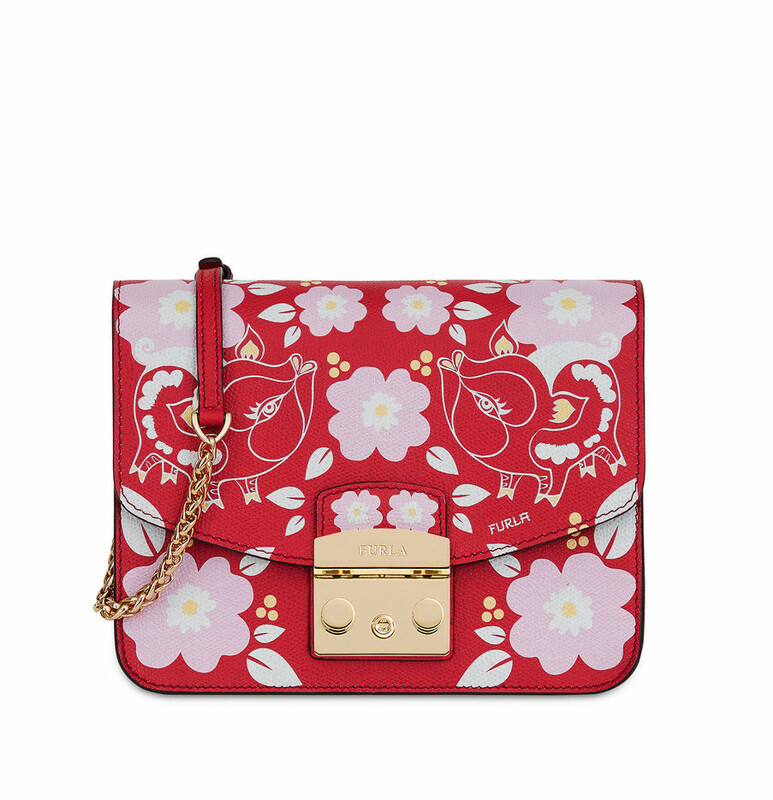 Because really, what do you expect from any Chinese New Year design? Plenty of red, of course! 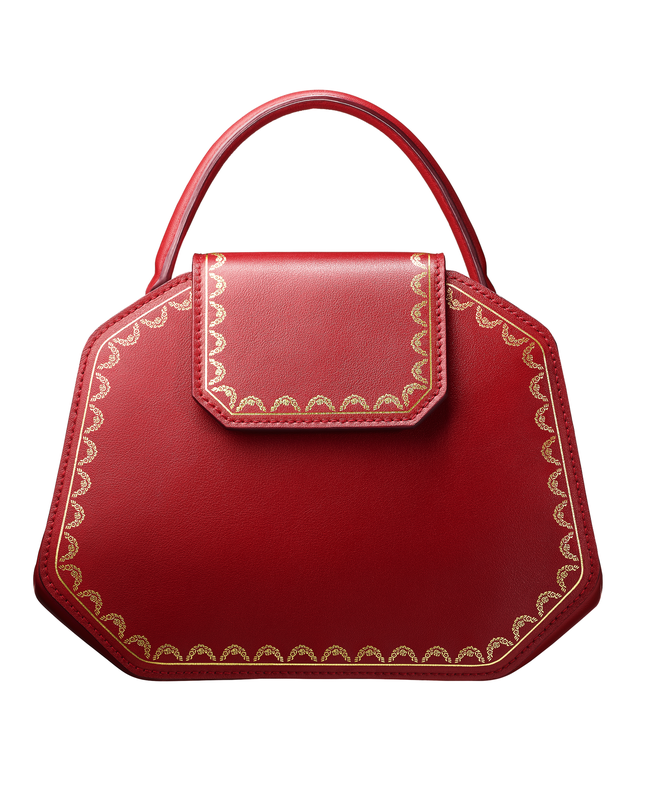 We know, we know, black’s by far the more versatile shade for a bag, though it’s also worth considering that a lot of these silhouettes are classy and classic — and in a bold red to diversify your bag options. You definitely won’t be bored of it! Whether adorned with florals, paired with gold hardware, or with the ‘Year of the Pig’ interpreted in creative and non-cheesy ways, it looks like you’d be spoilt for choice here. 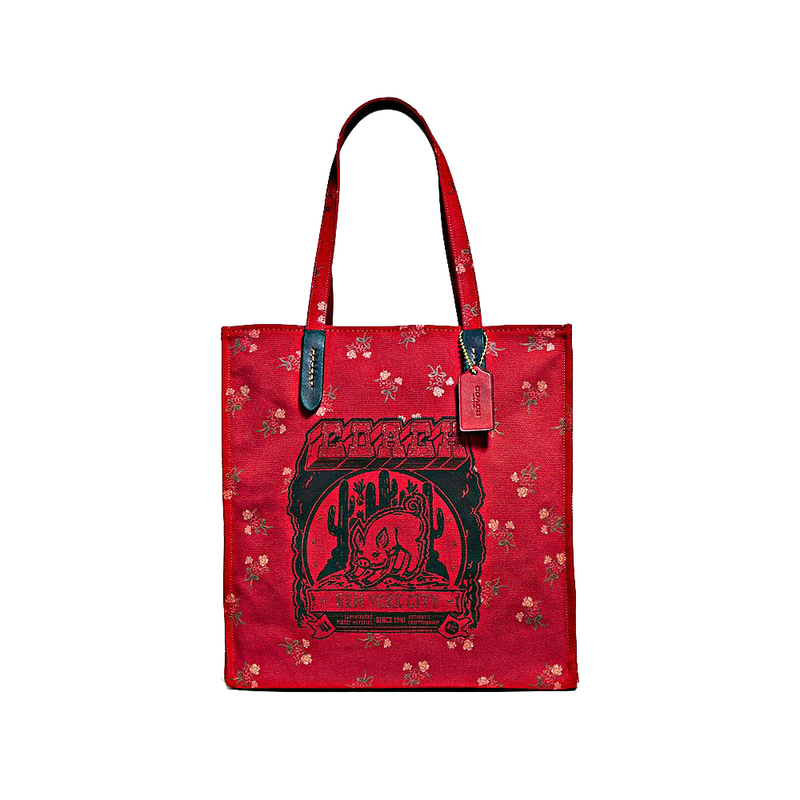 Now, go forth with one of these auspicious picks, and collect ’em ang baos! 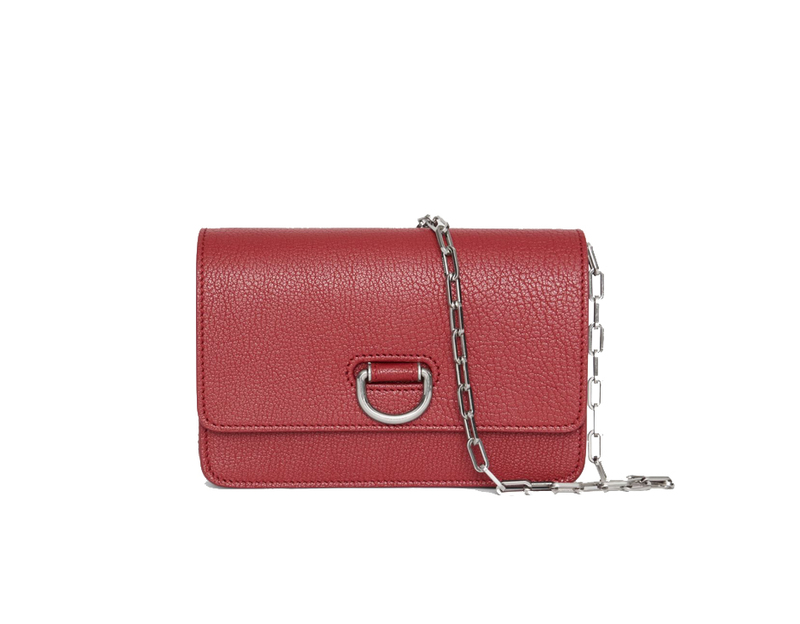 Surprise — it looks like there’s only one option here if you’re a handbag kinda girl; the recent trend seems to be leaning towards crossbody styles, but more on that later. 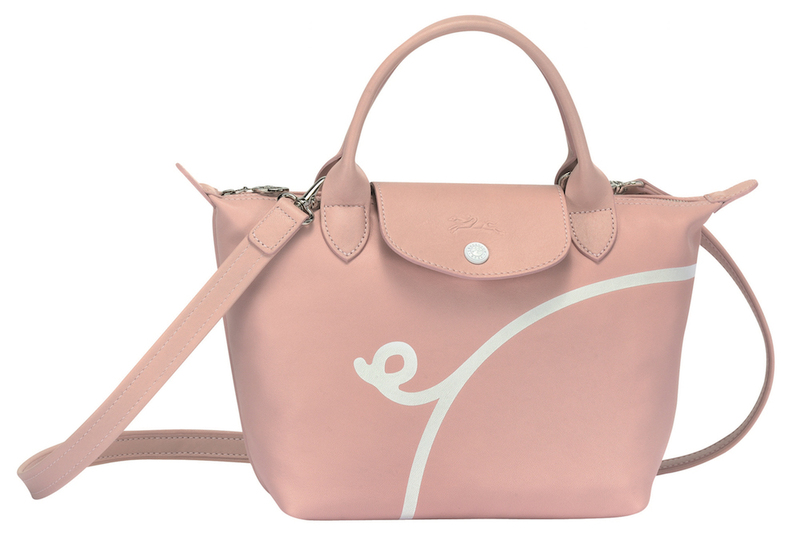 Longchamp’s signature Le Pliage gets a pastel pink overhaul, courtesy of China’s influential fashion blogger, Tao Liang, aka Mr. Bags. With bold white lines that subtly reference the idea of a pig — plus the most silly detail of a tiny fart hidden under the flap — you can say he’s definitely got this one in the bag. By far the most popular bag style, and with good reason — mini styles are usually the more affordable version of new or classic designs, and are more practical to sling when you’re on-the-go. Hands-free! After all, your fingers are always tapping away on your phone right? 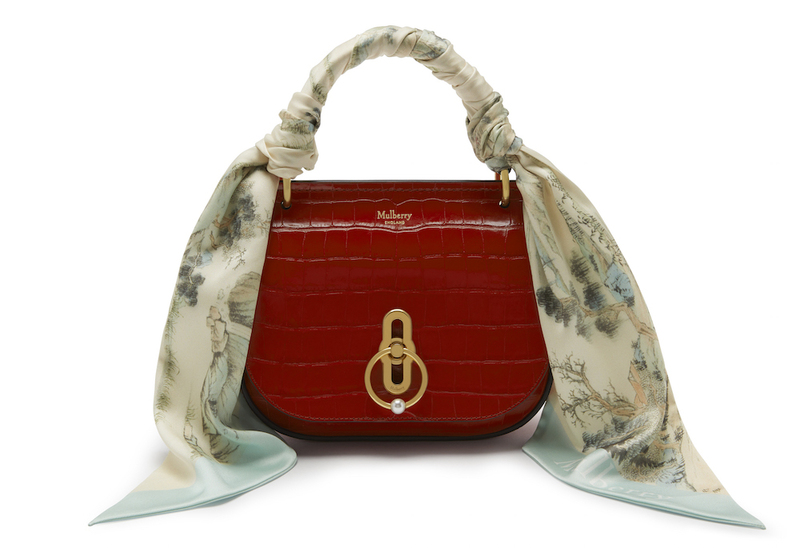 We do appreciate the subdued aesthetics of Cartier, Burberry, Mulberry and Bottega Veneta — the Guirlande de Cartier is remarkably modelled after the shape of Cartier’s jewellery cases, while you’ll also be admiring Mulberry’s Rider’s Lock and the added flair of that bespoke printed scarf. 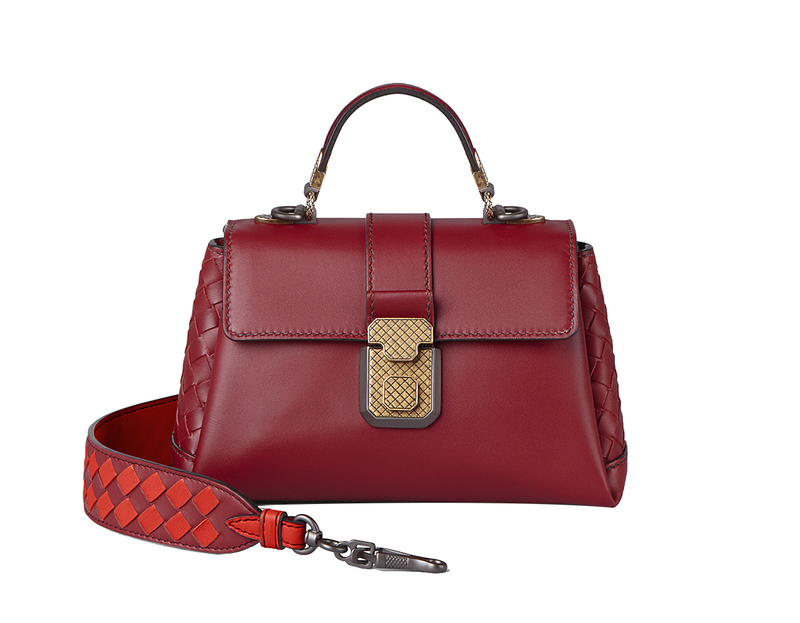 Plus, do we really need to remind you of the expert leather weave detail for Bottega’s Mini Piazza? 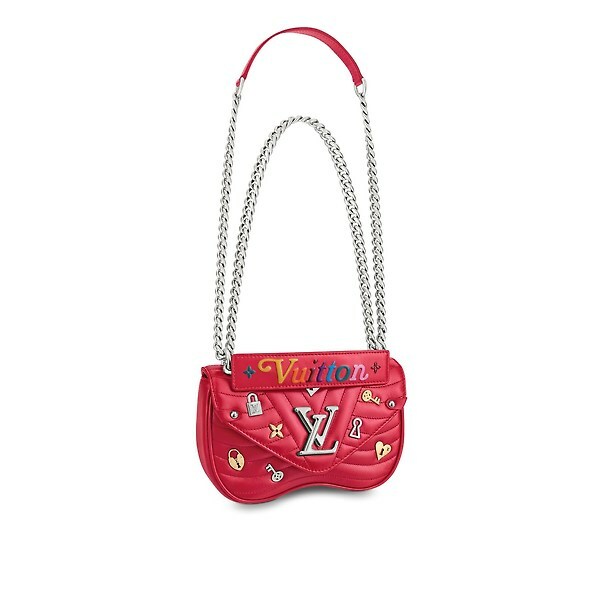 For more lively designs, look to Louis Vuitton’s New Wave bag, now embellished with the lock and key motifs, or Furla’s floral print on its compact Metropolis bag. Squint and you’ll spot a graphic interpretation of this year’s haute hog too! Those with a more painterly aesthetic would love artist Rithika Merchant’s illustrations over at Chloé. Over here, we’d like to point out two totes, both from longstanding French fashion houses, though totally worlds apart! 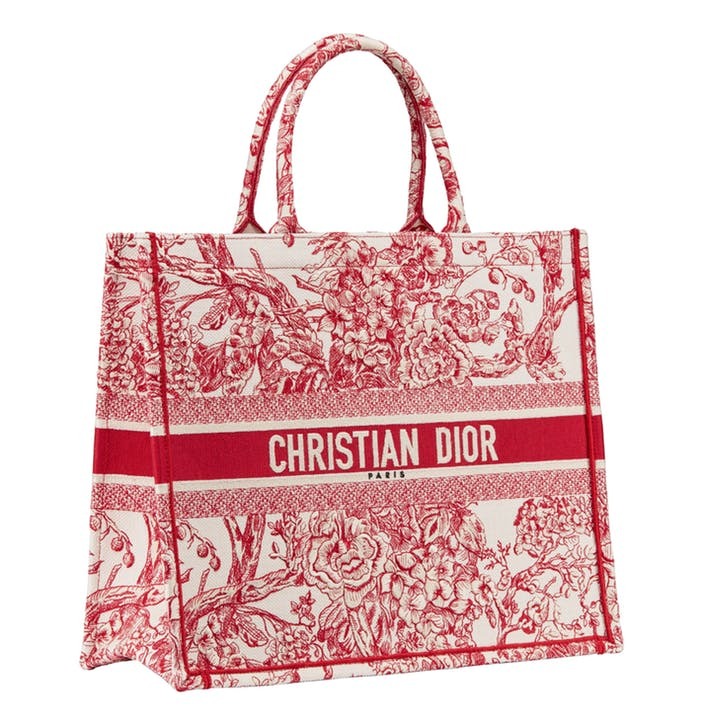 Dior envisions a floral Toile de Jouy pattern on the iconic Dior Book Tote, now in a vibrant red hue that’s really springing for Spring. 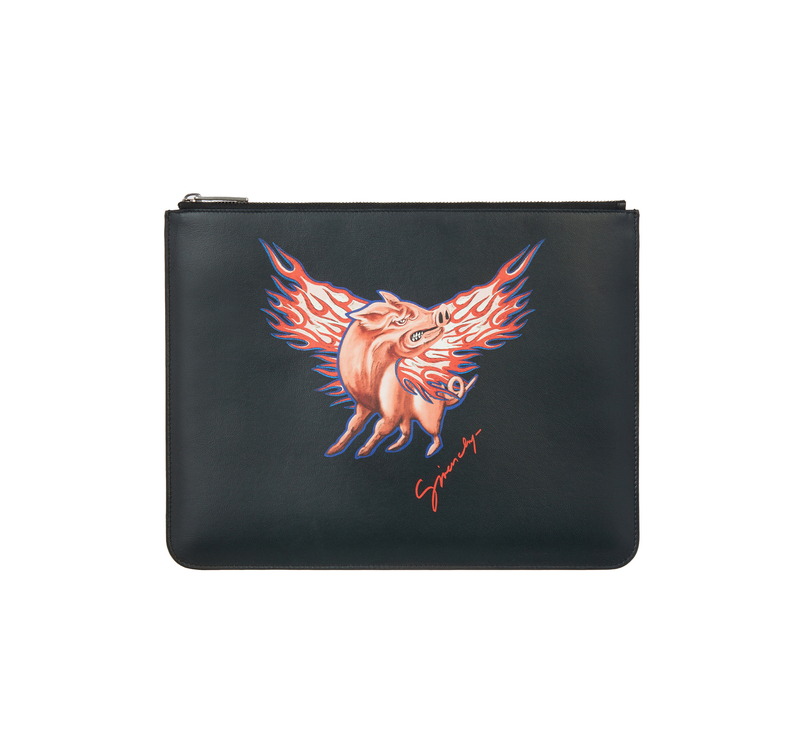 At the other end of the spectrum, designer Clare Waight Keller, the current artistic director of Givenchy, gives us an unexpected biker-chic take on ‘Year of the Pig’, with one hell of a badass print that brings new meaning to the term ‘road hog’. 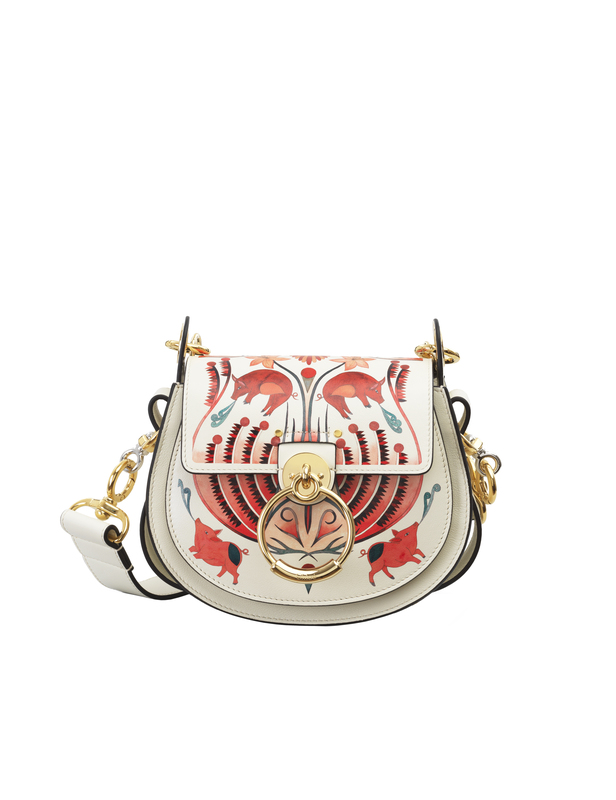 Over at Coach, we’re also seeing a quirky take on the pig, this time with a retro-style motif that harks back to the spirit of the Southwest, complete with Americana text. Very Westworld. 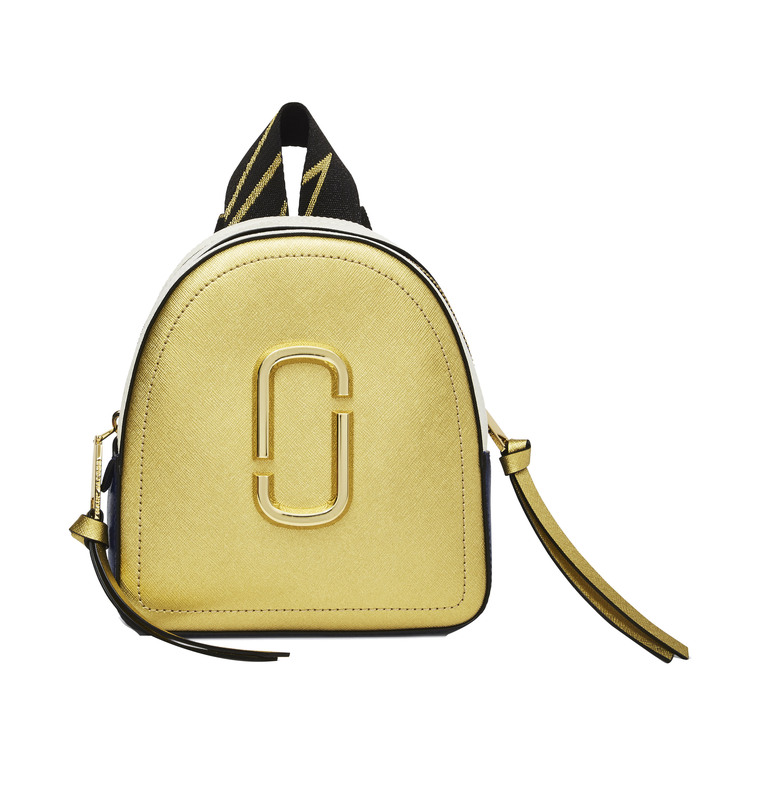 If you’re expecting a serious ang bao haul, or are keen on lugging your ever-expanding list of essentials with you, a backpack’s your best bet! 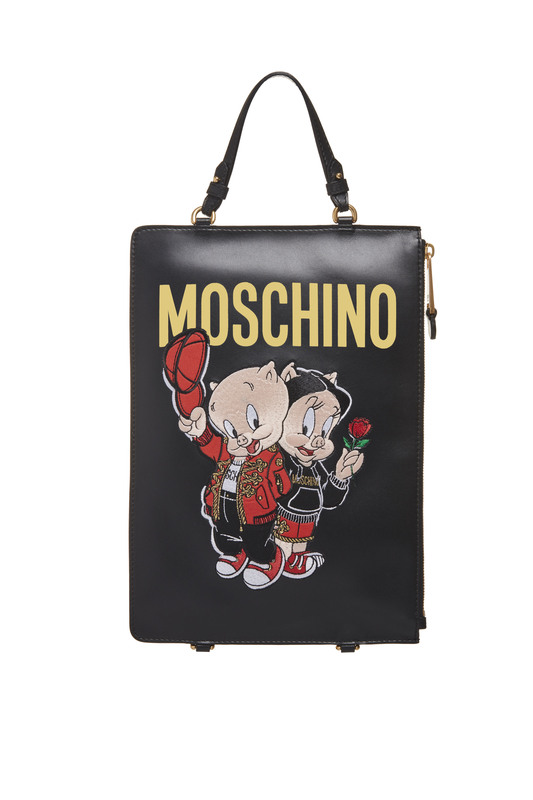 Take a gamble on these: Marc Jacobs’ popular Mini Pack Shot in an auspicious gold, or Moschino’s cheeky take on Porky and Petunia Pig for this limited-edition flat design. 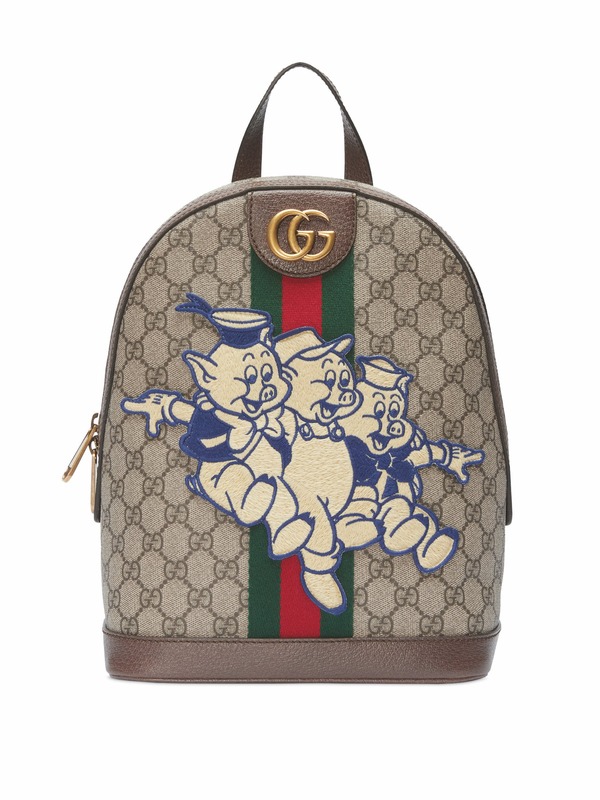 And since we’re talking cheeky and irreverent, you’ve gotta check out Gucci’s wild campaign — it’s reminiscent of an awkward, admittedly high-fashion interpretation of Babe: Pig in the City, interspersed with collectible Gucci icons, now emblazoned with illustrated motifs from Disney’s Three Little Pigs. We can’t decide to laugh along or not! All bags available at their respective stores in Singapore.